In this review, we’re looking at the 360 Robotic Vacuum Cleaner. This is a robotic vacuum cleaner from the electronics manufacturer 360, hence the name of the vacuum. You’re going to learn all about what makes this such a special and useful robot vacuum cleaner. You’ll also learn about the flaws that it has – every vacuum has its flaws – as well as who it’s meant for, and if that person happens to be you. Now, let’s begin by looking at the features and attributes of the 360 Robotic Vacuum Cleaner. When you first open up the package, you’ll notice the vacuum itself. It’s white and very sleek. The aesthetic is minimalist, and there are only three buttons. There is a “Power” button, a “Home button – this tells the vacuum to charge itself – as well as a button in the middle that says “Open”. This button is for the dustbin. In the package, you’ll also notice a couple of other items. A charging dock, a water tank, a mop, a filter, as well as a power adapter and a few cleaning accessories. Yes, this robotic vacuum cleaner doesn’t just vacuum, it also mops! It only does this on hardwood floors, naturally, and the process is very simple. First, the side brushes clean the floor, getting the lighter debris, such as dirt and dust. Then, the main brush is used, for a more thorough cleaning of the debris. Finally, the mopping start a d water is gently applied to your floor, allowing for it to be extra clean! 360 has spent a considerable amount of time working on the sensors and navigation for this robot vacuum. Using advanced laser technology the robot vacuum can do a few notable things. Cleaning paths are tricky aspects of the functioning of a vacuum. Many robots aren’t particularly good at creating the most efficient and effective cleaning paths. With the 360, though, special algorithms are used to create very efficient paths that maximize the actual cleaning that is taking place. Along with that, the sensors feed this data into the vacuum, which sends it to the app on your phone. This app gives you the ability to look at the entirety of your floor and to choose which areas the vacuum needs to clean, as well as to draw virtual boundaries for other areas. You can also manually move the vacuum around, using your smartphone, as well as choosing specific spaces and spots to clean. And, of course, you can create schedules. 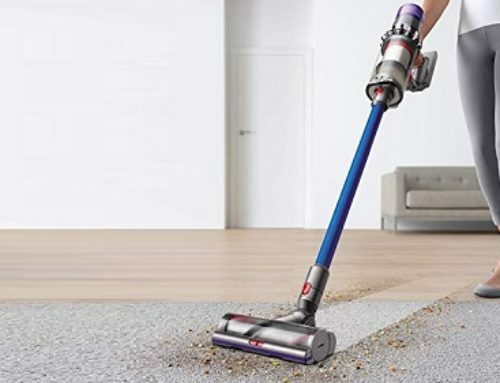 Due to the sheer depth of these features, you have complete control over what the vacuum cleans, and how it cleans it. 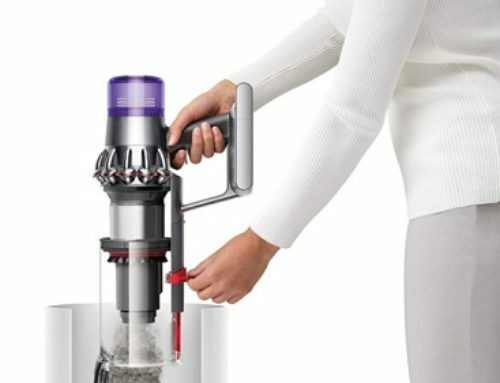 So, if you only want the vacuum to clean your living room, you can tell it to do just that. If you want the vacuum to clean the living room using a specific setting or cleaning mode, you can tell it to do just that, as well. Regarding how the vacuum cleans, it uses a maximum of 1800Pa for its suction. There are a few distinct settings, though, that you have access to. There is “Silent Mode”, which uses only 800Pa. Then, there is “Standard Mode”, which has 1300Pa-1500Pa of suction. Finally, you have “Powerful Mode”, which has 1800Pa of suction. Each one of these modes is very useful, and they each give you a good amount of power. What’s even better, however, is that the vacuum can sense when it goes from, say, a hardwood floor to a carpet, and then it will change the suction mode to accommodate that surface. Ultimately, the 360 Robotic Vacuum Cleaner is an excellent robot! 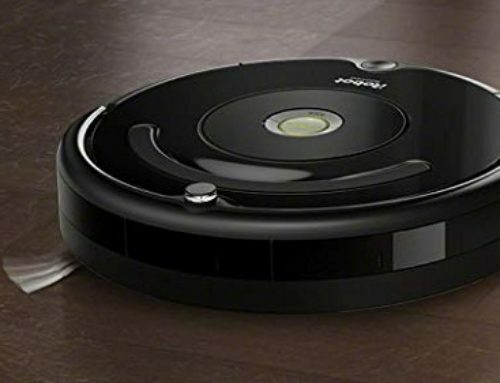 It has just about everything you could want in a good robotic vacuum cleaner, and every feature works well. However, there are two small flaws that you may want to consider. The first is that the water tank is pretty small. It can’t hold a lot of water, which can make mopping a little tricky. If you have a large space to mop, you’ll be refilling the tank over and over. The second flaw is that the filter isn’t always the best at getting rid of allergens. It’s small and not the strongest. But, it works well enough. If you want a robot vacuum cleaner that has it all, then the 360 Robot Vacuum may just be the one for you! That is, of course, assuming that you’re fine with having a filter that isn’t the greatest – if you have allergies, may want to reconsider – and you don’t mind having to refill the water tank regularly. Well, that’s it for this 360 Robotic Vacuum Review. We hope you found it helpful! If you’re still having trouble deciding the Robot Vacuum that’s best for you see our full guide on robot vacuums here.